If you’re 25 or so, you probably make a decent income and you hope to settle down one day soon. You may find it hard to understand how you will manage the financial part of the plan, however. You know you need to have enough set aside for a couple of cars, a home and other such things. With the cost of everything from rent to the utilities going through the roof, it can seem impossible. It only tends to seem that way. It only takes a new way of looking at life to bring new, far-off financial goals within your reach. While you’ve probably had a good time spending your income for immediate gratification so far, it’s possible to have just as much fun aiming for bigger things. All you need to do is to begin thinking like a saver, instead of a spender. It is a major change of philosophy, but most manage it without trouble, once they realize that financial efficiency, and not big spending, is how every respected business measures its success. Individuals are no different. If this sounds convincing, here are tips to help you get started down the path of responsible spending and saving. When you’re young, it can take time to truly believe how much credit scores matter — that convincing credit agencies such as Experian of your financial dependability can make everyone from potential employers to the insurance companies, banks, lenders and landlords (find more information on Bridgfords.co.uk), see you as a good bet. To have a good credit score can get you better treatment and interest rates everywhere, something that can save you tens of thousands of pounds over a lifetime. It takes time to build a healthy credit score, however, and you need to start early. You need to start by putting good financial behavior on the record with your credit cards, bank accounts, and bills. One of the tricks that you can learn is to look for a way to make every payment count towards your credit score. Paying rent is a good example. Since rent payments are usually private affairs, they aren’t recorded by the credit bureaus. However, if you pay through a third-party rent payment company such as Credit Ladder, the rent you pay does get recorded. It’s a good way to improve the health of your credit file. There are plenty of other fun little rules to building an impressive credit file, and you need to read up. The better you know the system, the more quickly you will manage to get on the road to bigger financial goals. If the £1,500 or so that you pay each year to insure your car worries you, it should. It’s two months’ worth or mortgage payment for the average family. When you count your car payments and service, it could amount to enough to make your mortgage one more month. Learning to do with public transportation, then, can be a huge chunk of money saved for your future home. 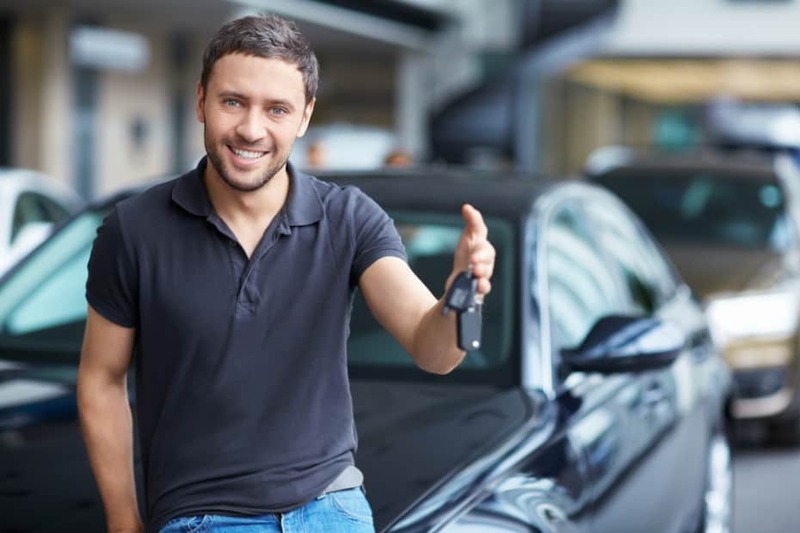 If you do need a car, however, you need to know how the insurance system helps you save. You should always do your research online for competitive insurance rates. Get a telematics policy that rewards you with discounts for safe driving. And if you ever move to a location that the insurers charge less for, you should update your address. A 16-25 railcard only cost £30 a year, and it gives you 30% off rail fares for a year. It’s possible to use the card even once you do hit 25, however. You only need to buy the three-year card a day before you turn 24. You’ll still get to use it for the next three years. There are thousands of freelance jobs online for people with expertise. You can make serious money on the side consulting on whatever your professional field you may have expertise in. Even a few hours spent each weekend on freelance work can set you up well. Certainly, you can save in safe ways such as ISAs or bank accounts that pay reasonable interest rates. Real money, however, comes to those who understand how the investment markets work. It takes time and patience to gain knowledge, and you need to begin to cautiously learn the ropes, early in life. Learning how to invest is one of the smartest things that you can do for your financial future. Oliver Dounts is a personal finance consultant who has carved out a niche for himself in working with millennials and those classed as Generation Y. His finance articles appear around the internet offering helpful advice.